Season 2016, Episode 4. Uploaded by BearMountainResort. 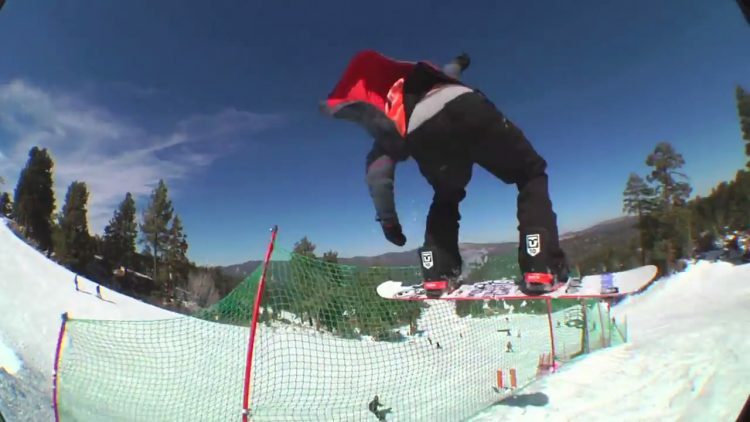 We’re back in action with Episode 4 of Bear Mountain’s Sunday in the Park. The park has been on-point and the riding has been prime. Watch it all now! Film/Edit: Kyle Schafer Riders: Denis Leontyev, Oshi Takuji, Richie Conklin, Kody Williams, Lenny Mazzotti, Braedon Wheeler and more! Season 2015, Episode 10. Uploaded by BearMountainResort. Weekly park edit from Bear Mountain. This week featuring: Jordan Small, Cameron Strand, Richie Conklin, Brett Wilkinson, Jake Schaible and Kody Williams.